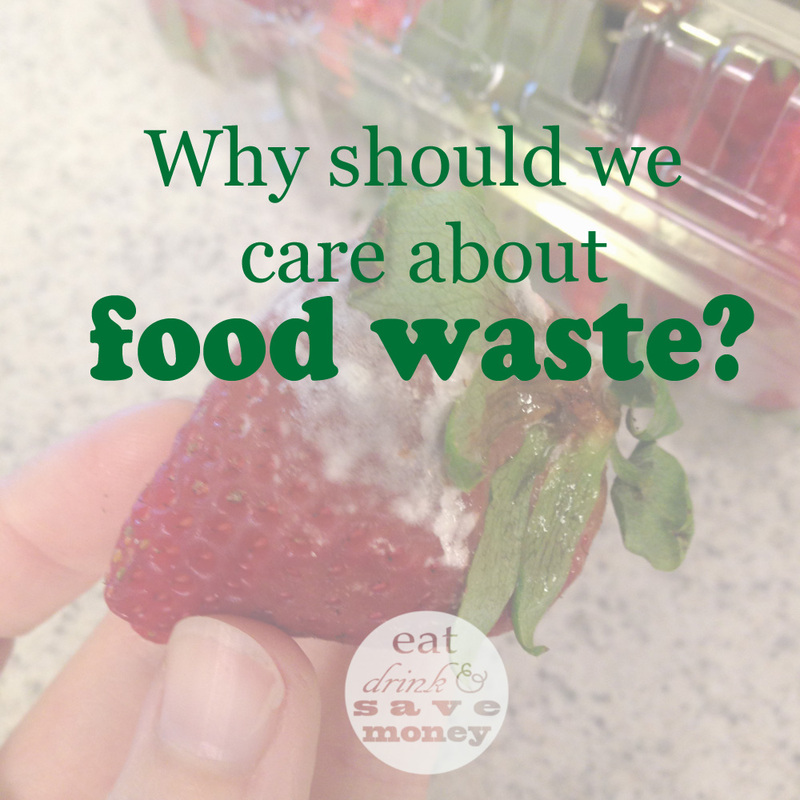 I can’t tell you the last time I wrote a dedicated Food Waste Friday post. It feels like it’s been at least a year, maybe even longer. 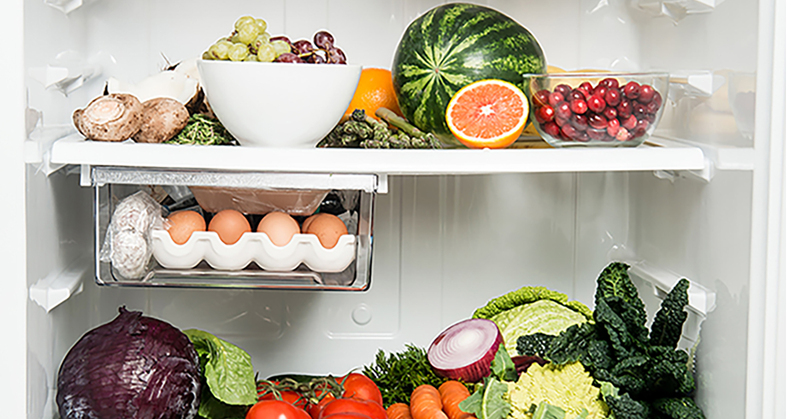 While I loved writing my Food Waste Friday posts, they never performed well since the posts weren’t “evergreen” posts that people could search. Thank you Google for making bloggers second guess the SEO of every single post (said in a very very sarcastic tone). 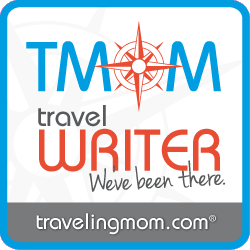 When I got super busy with my boys it made sense to keep working on successful posts that bring traffic to my site while putting a stop to work that didn’t bring in a lot of traffic. That meant nixing Food Waste Friday. First off, Feeding America asked me to partner with them. Of course I said yes! I often times hate the cheesiness that comes with my paid partnerships so it’s refreshing to have a volunteer partnership with an agency that I’ve admired for so long. Secondly, a friend of mine asked me why I stopped doing Food Waste Friday. She’s about to launch her own blog so I was honest with her about page views and how it was a lot of work with no ROI. If you’ve been reading blogs for a while, you’ve probably realized that they have changed a lot in the last 7 years that I’ve been blogging. What was once a place for people to share their personal lives has now been replaced by social media. 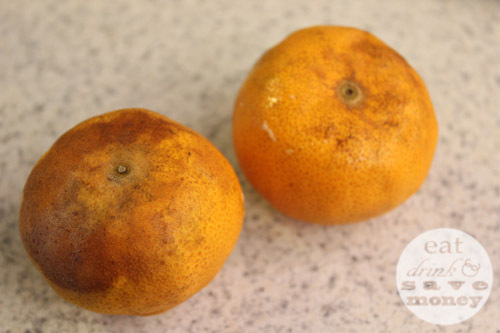 What I’m trying to say is that most people probably won’t be excited to head to my blog to see pictures of moldy oranges. There is no need for me to go over every aspect of my life on this blog when you can easily see what I’m up to by watching my Instagram stories and checking Facebook. I was thinking through all of this last week when I had a great idea: why not move Food Waste Friday to social media? Apparently “microblogging” on Facebook and Instagram is a thing. I guess I’m going to see how it works for me. I miss the authenticity of Food Waste Friday so I’m going to let this be my first experiment with microblogging. From now on you can see my Food Waste Friday Facebook Live videos. I plan to post every Friday unless I’m traveling. 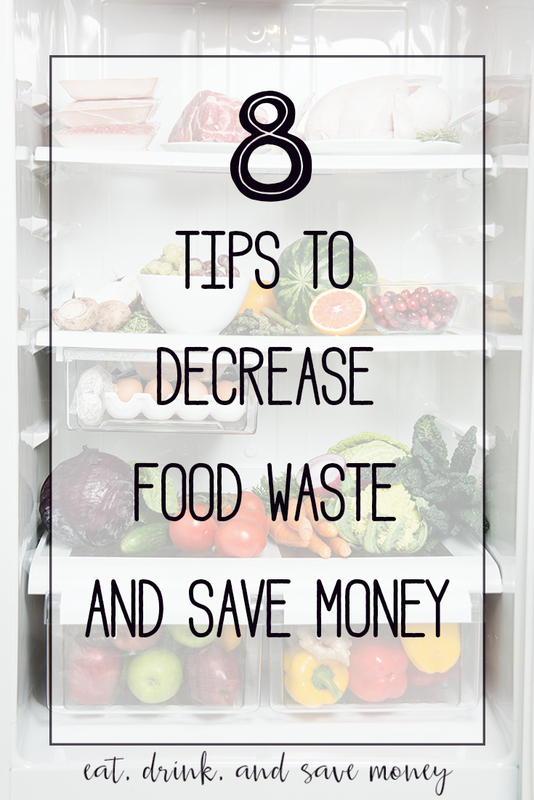 I’m also going to try to post more food waste tips on Instagram. I hope to post more about the issue of hunger and how to discuss it as a family soon. For now, I encourage you to download the Family Action Plan that Feeding America has put together. It offers some great conversation starters that you can use with your own family. I have no clue what time I’ll do my Facebook Live. I wish I could pick a time and be consistent, but my first job is to be a mom. Who knows what the day will hold. I can tell you that I’m aiming for morning. If you can’t catch it live, try to watch it later! Make sure you’re following me on social media so you can catch some snippets of my new microblogging life. Yay!!! This is great! Looking forward to seeing all the Food Waste Friday videos on Fb!